﻿K-12 Financial Education in Mass. Across the country, there has been little progress in personal finance education in recent years and little improvement in economic education. This shocking data is from the recently released, Survey of the States . 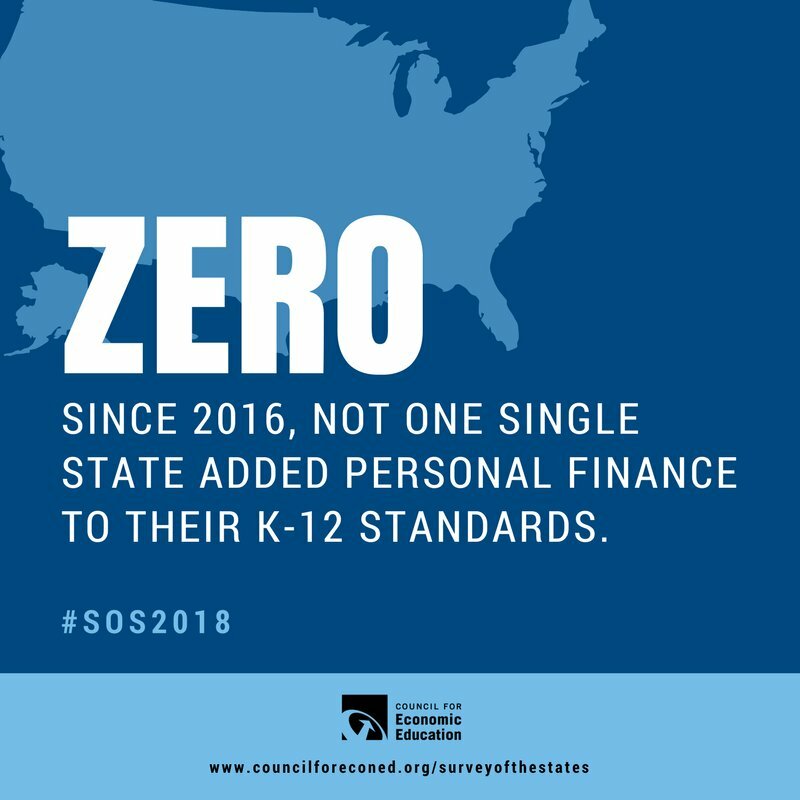 The Council for Economic Education (CEE) conducts a comprehensive look into the state of K-12 economic and financial education in the United States every two years. The survey serves as an important benchmark for our progress, revealing both how far we’ve come and how far we still have to go especially in our own state. How are we responding in Massachusetts? MassSaves is building awareness and support for legislation that ensures every student has the tools and knowledge to thrive. MassSaves is actively advocating for an Act Relative to Financial Literacy in Schools (S.249) that will invest and equip our next generation, ensuring a stronger Massachusetts for all. The bill was recently released favorably from committee but to get it passed, we need your help. Sign up today! 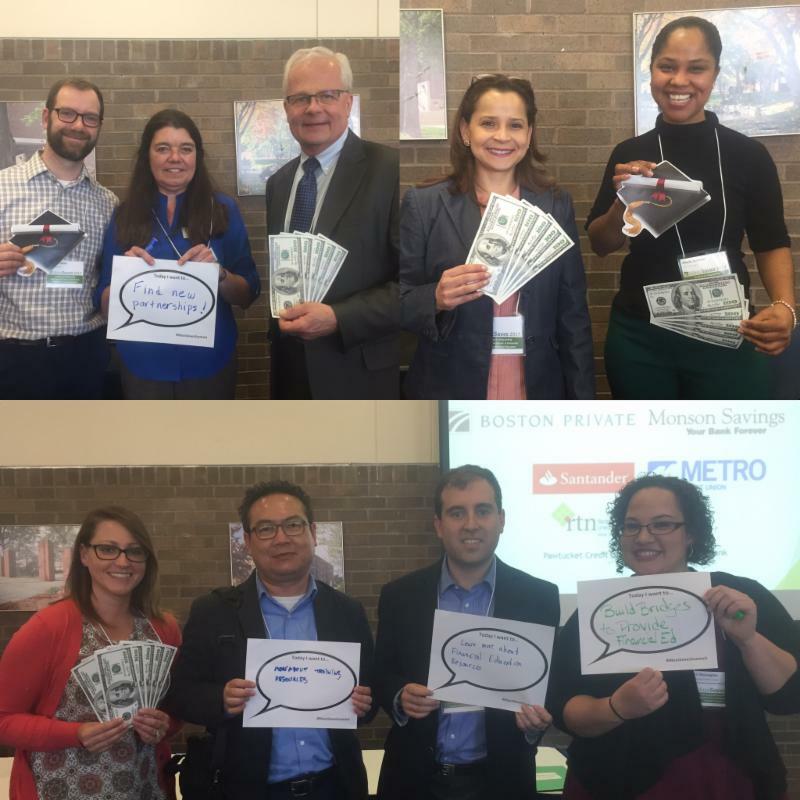 The MassSaves 10th Annual Financial Health and Wellness Summit will be held on Friday, April 27, 2018 at Framingham State University in Framingham, MA. The Summit is an opportunity for providers, teachers, financial educators, and supporters from all backgrounds to network, share, and learn . Register before the registration fee increases on February 28th! The 2017 Summit highlighted the successes across our state and a pathway to incorporate within our own work. The 10th annual Summit builds on our efforts to elevate the field by empowering and equipping us with the latest tools, resources, and knowledge. Join Us! The arrival of your W-2 marks the beginning of tax season. Tax season may cause uncertainty for some. MassSaves.org can help. The site is compiled of resources that have been vetted to help Massachusetts families save, learn, and build wealth. 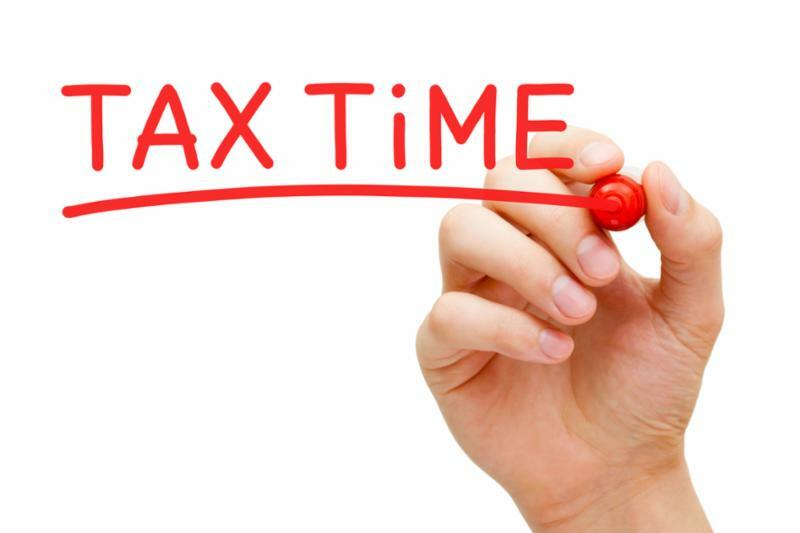 Check out MassSaves.org's Tax Information page for tips on how to navigate tax season by choosing a tax professional, understanding tax credits, and more. MassSaves is an initiative of The Midas Collaborative, a statewide nonprofit organization that advances the financial security of low and moderate income families in collaboration with member organizations and partners.